Global support for Dell servers out-of-warranty. Open a ticket for your Dell Server or Storage out of warranty. We serve in 193 countries. 24 hour technicians available. 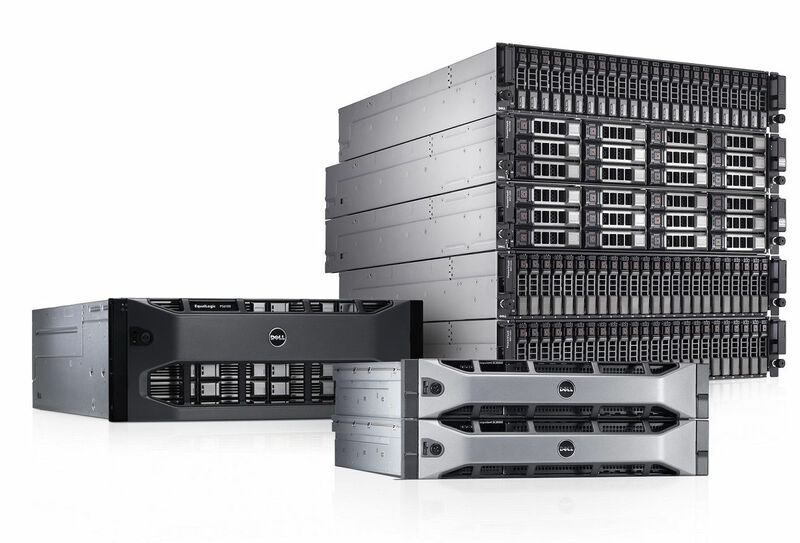 We work with all Dell server models and storage arrays.